It was in 1993 that Patricia Cross first had the idea. 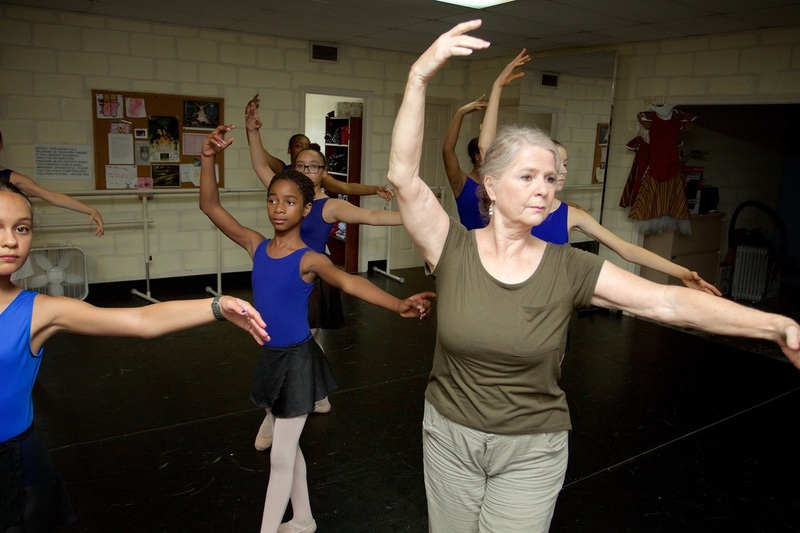 She felt called to offer classical ballet training to children who couldn’t afford it. She danced, taught, choreographed and directed dance programs for her entire career, but she knew this idea would be different than anything she had done before. In 1998 Cross had the opportunity to offer a free dance summer program for 10 children at Exum Chapel in East Nashville. In 1999, Rejoice School of Ballet was born as a non-profit organization. In the fall of 2000, 14 students walked in the door and a ballet school that offers excellent training to every student, no matter their ability to pay, began. 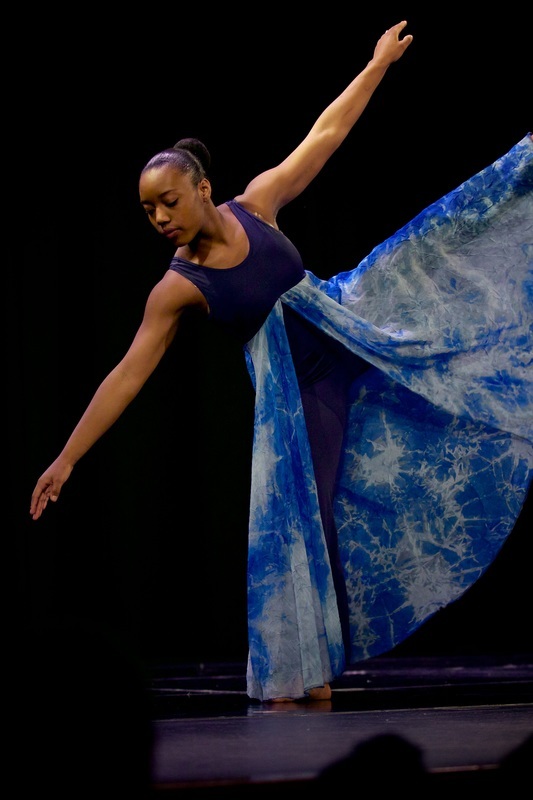 During the past 15 years more than 1,000 students from diverse backgrounds have received excellent dance education from a professional faculty in an environment focused on diversity and Christian formation. The whole dancer is respected and loved. All dancers at Rejoice pay on an income-based sliding scale. Around 80 percent of our student pay $17 a month for classes, dancewear and costumes. 75 percent from low-income families, as defined by federal poverty standards.